Disabled Ramp Sign to signal where disabled ramps are used. 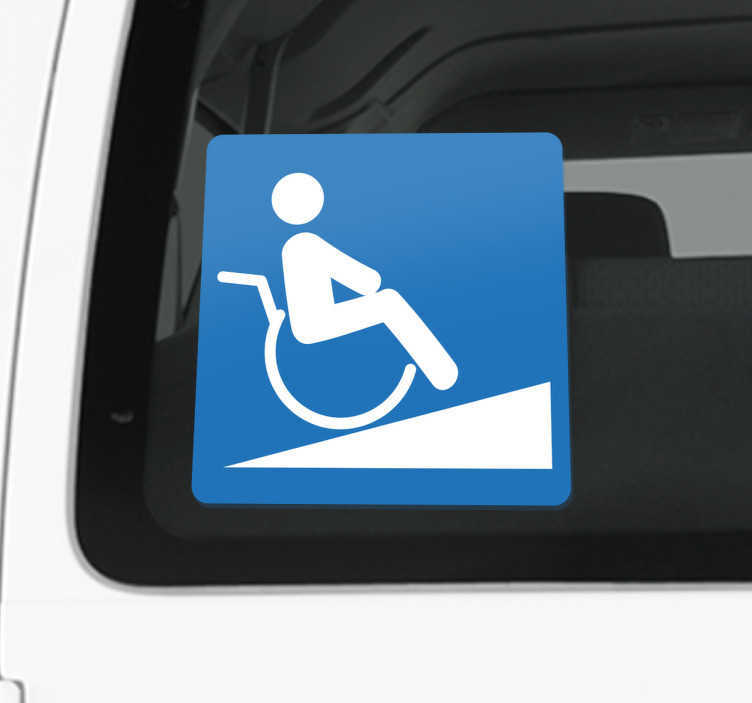 Can be used for businesses, doctors, hospitals and cars with ramps. Our sign stickers are easy to apply and leave no residue on removal.